Save a giant $1891 per person on a seven-day small-group tour of Japan, visiting Tokyo, Hakone, Mount Fuji and Kyoto, staying in five-star hotels along the way. With a maximum of 16 travellers, the trip includes dining at an izakaya, a traditional sake tasting at a top brewery, breakfasts, expert guides and travel on the bullet train. 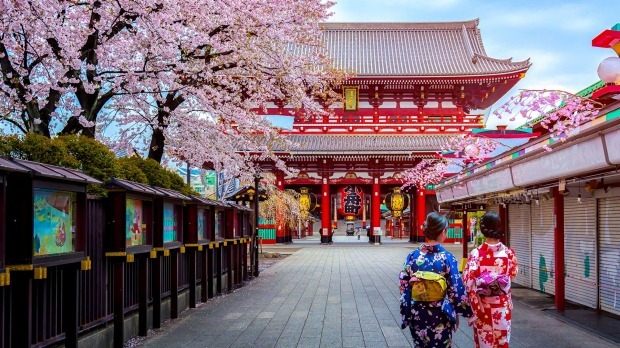 Now $4699 per person twin-share instead of the usual $6590, there's also the opportunity to extend by three nights to explore Hiroshima and Osaka. 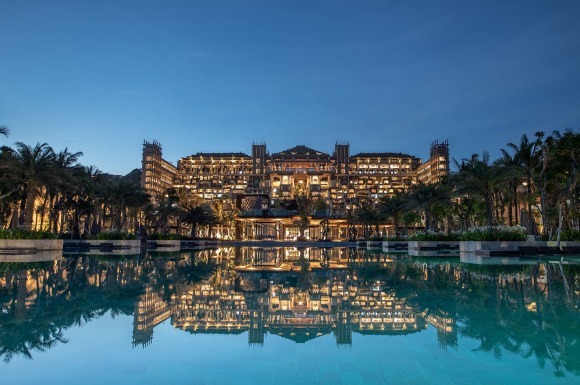 Sale ends January 31 for travel most dates May 25 to April 2020.